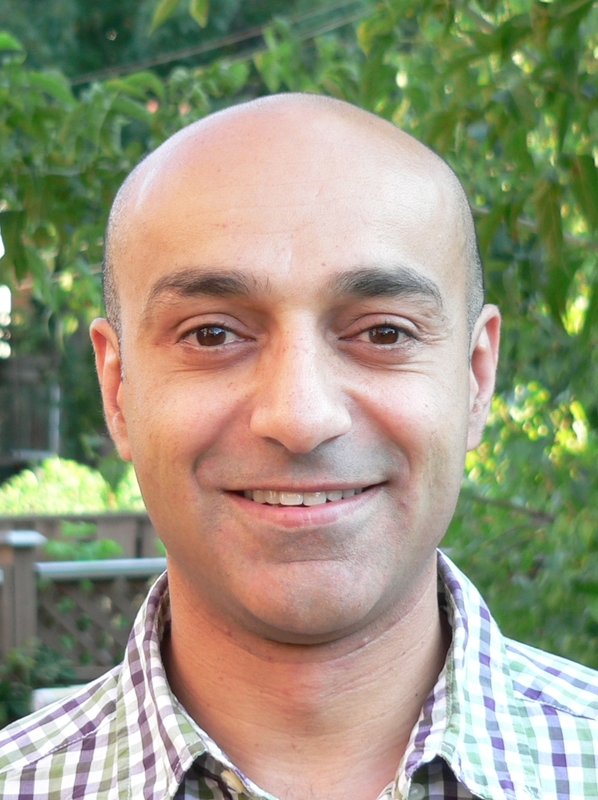 Dr. Kassam is a licensed naturopathic doctor and a registered acupuncturist. After graduating from the University of British Columbia with a B.Sc. he continued his academic career by attending Bastyr University in Seattle, Washington to earn a Master of Science degree in acupuncture, as well as completing the first two years of naturopathic medicine. Upon completing his M.Sc., he moved to Toronto where he completed the final two years of the naturopathic medical program at CCNM. 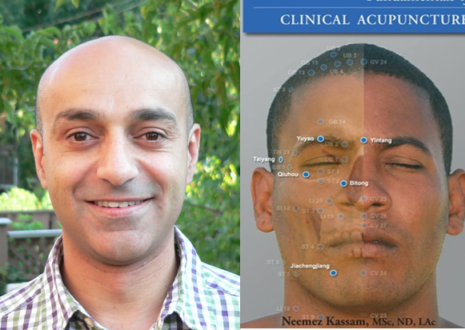 Neemez is currently an associate professor and the department head in Asian Medicine, and has been teaching here since 2001. He has been the proud recipient of the “Excellence in Teaching Award” for the past 7 years as voted on by the graduating classes. Clinically he has been focusing on the treatment of fertility and infertility with both females and males. Using the principles and philosophy of Chinese medicine and naturopathic medicine he has helped many couples achieve their goal. In addition to fertility, Neemez has a passion for musculoskeletal concerns and sports injuries. Having played at elite levels in ball hockey and soccer, he has experience and understanding in treating a wide variety of physical ailments. Acupuncture has been proven in many research studies to decrease or minimize chronic pain, and may play a role in decreasing rehabilitation times. Other areas of focus are: female reproductive health, allergies, common colds, digestive health, and weight management. Yes, I can report that the rumours are true. I am a part-time ninja.